Join us at DJAZAGRO 2019, between February 25th and February 28th at stand A018 in hall A. 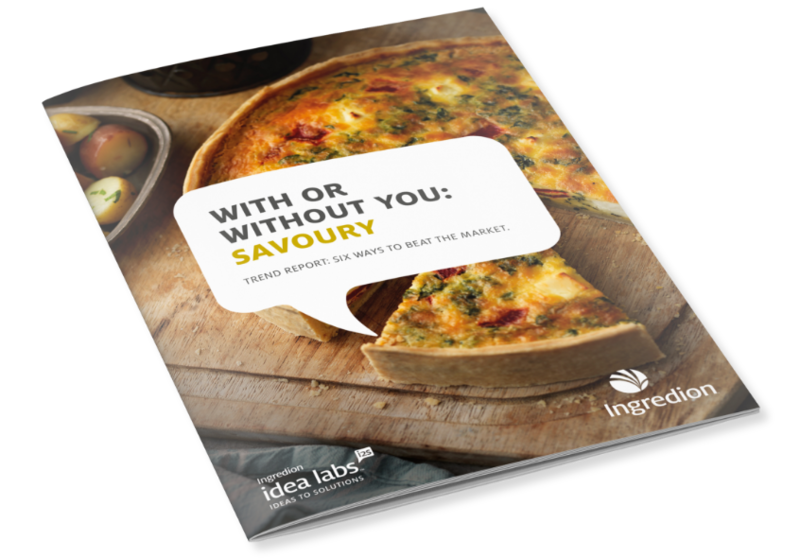 Sample our latest recipes which enable cost savings whilst delivering the appealing textures and sensory qualities that consumers want. YES, I WOULD LIKE TO OPT-IN TO RECEIVE UPDATES AND OTHER COMMUNICATIONS VIA EMAIL FROM INGREDION. We hope you find the report useful!